BMW’s DriveNow program, which gives users access to a fleet of BMW i3’s to rent by the minute, is shutting down in San Francisco indefinitely because the automaker and city officials can’t come to an understanding over parking permit regulations according to Auto News. San Francisco was the only U.S. city in which the program was in place. DriveNow is more active in Europe. 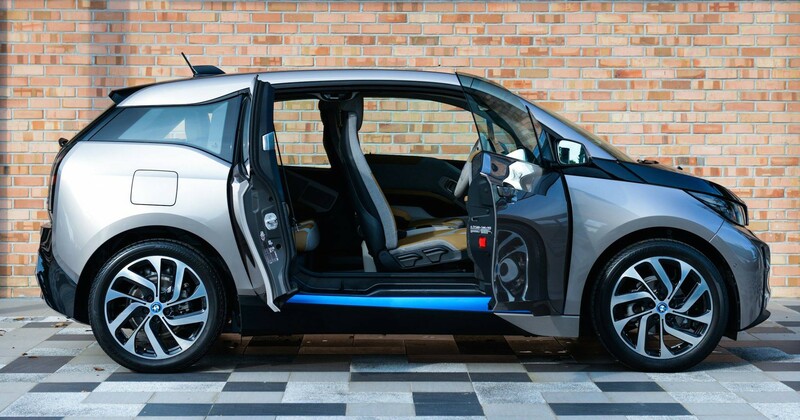 BMW recently delivered 400 i3’s in Copenhagen to expand the car-sharing program in Denmark. August was a great month for electric vehicles in Denmark. The European country added 549 EVs to bring the total electric vehicle registrations to 1,994 year-to-date. Only 828 electric vehicles had been registered during the same period last year- making it a 140% increase. BMW announced the expansion of the DriveNow car sharing program with the introduction of 400 new BMW i3’s coming to Copenhagen. 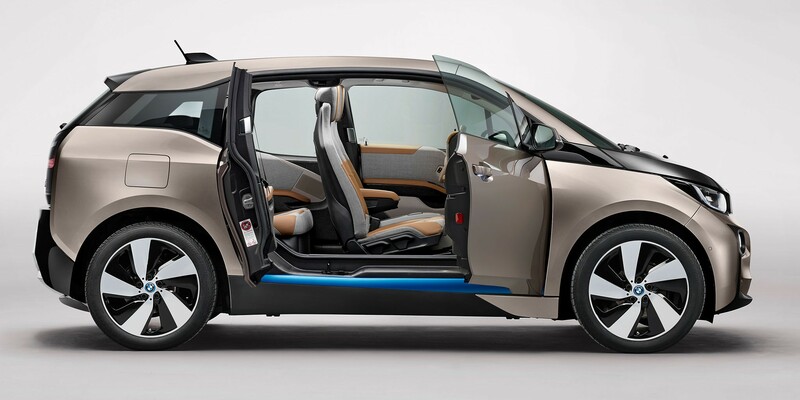 BMW will start delivering the i3’s next month.